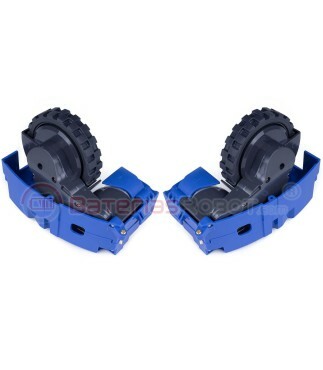 Left side wheel for Roomba iRobot. 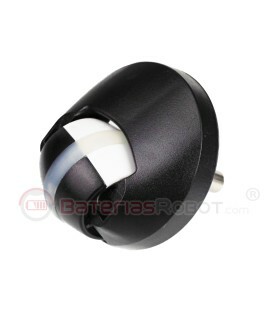 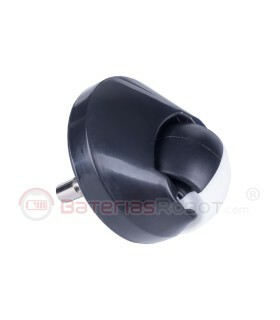 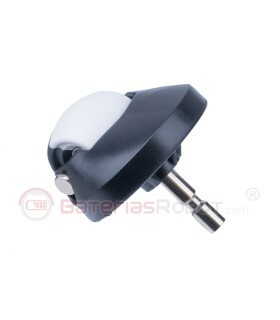 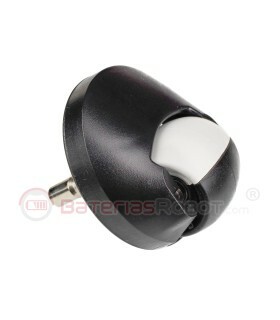 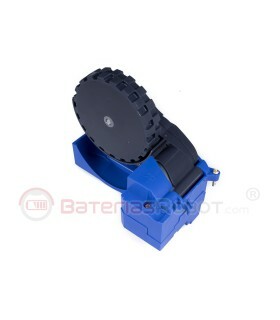 Replacement original, valid for all models of the series Roomba iRobot 800 900 and 680. 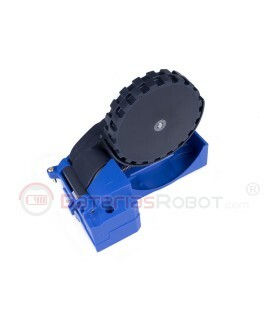 IRobot Roomba original left side wheel. 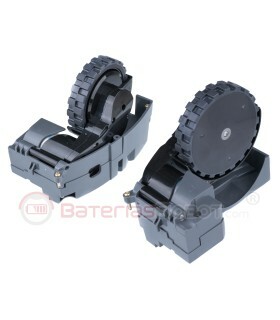 All models of iRobot Roomba of the 800 900 and 680 series.